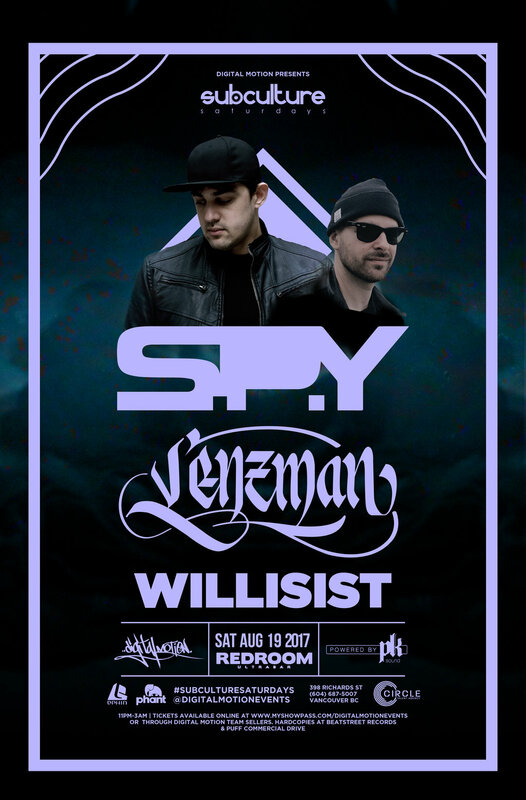 On August 19th, Join us for a MASSIVE DnB Double header featuring two of the best producers in the world of DnB. From start to finish, we will be taken on a journey that will touch on all styles of the genre we know and love! 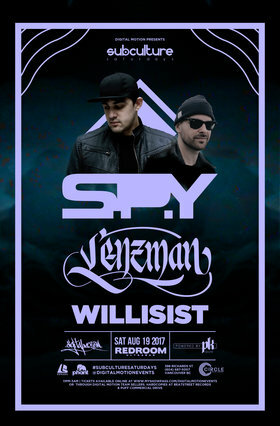 all in one night for an exclusive DNB / BASS music showcase! ALL DIGITAL MOTION EVENTS ARE 19+ unless otherwise posted.